Randal Cremer Primary School | Get into the Groove! 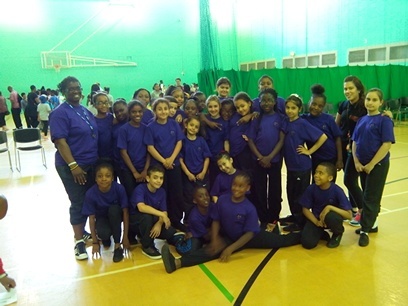 On the 1st of July 2014, twenty eight children from Randal Cremer Dance Class attended Hackney Musical Festival where they performed a hip-hop dance routine to One Direction. The Festival takes place every year for local Schools at the Round Chapel to give schools the opportunity to showcase their dance skills. Kathy Ahmed, Randal Cremer’s Dance Instructor has been taking children to Hackney Music Festival for nearly 20 years!! Click here to see the children performing.